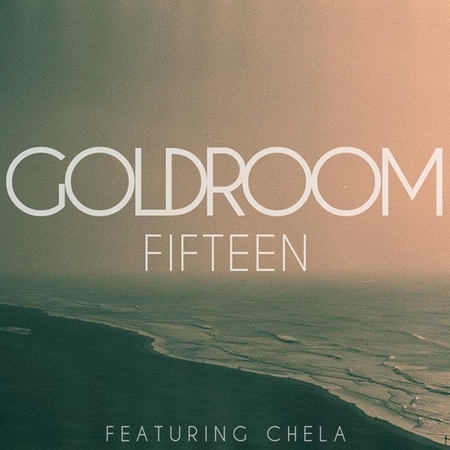 LA's Goldroom that we've written about many times has a sweet new single that he just released yesterday called "Fifteen". Great little down-tempo electro-pop track with guest vocals by Chela that already has over 24K plays in one day?! Pretty amazing. Check it out below and if you like what you hear it's free for the taking on their soundcloud.